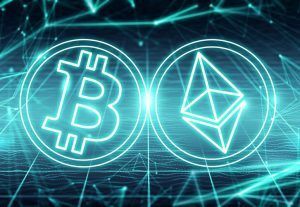 A source close to NASDAQ reveals that the global exchange platform plans to list Bitcoin and Ethereum for trading as soon as Q2 2019. 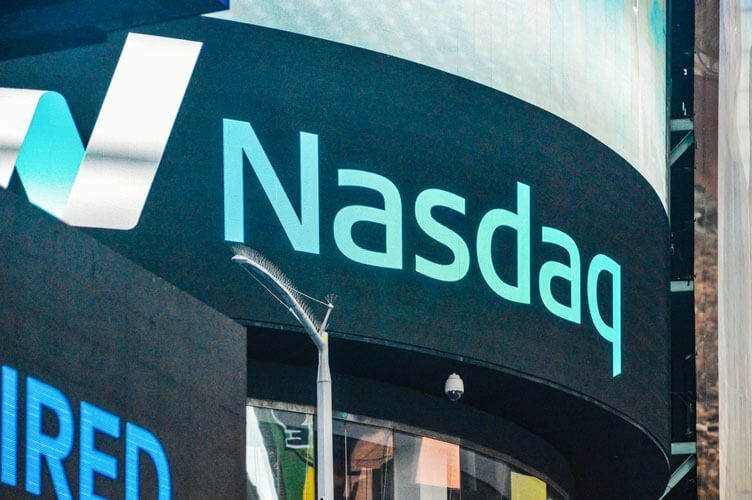 Rumblings from sources close to NASDAQ have linked the institution to an imminent move into the crypto exchange sphere, crypto governance and order execution, which could happen as early as Q2 2019. The institution will be the first to adopt the crypto ecosystem fully, should it go through with it. This comes as the crypto community eagerly awaits the launch of the first federally regulated exchange, Bakkt, to be rolled out by the Intercontinental Exchange (ICE). NASDAQ’s move to adopt crypto trading will remove Bitcoin’s final hurdle in its bid to be accepted by the U.S. Securities and Exchange Commission, which has relentlessly rejected Bitcoin ETFs over the past year citing a lack of federal regulation. NASDAQ isn’t the first global exchange to gain interest in cryptos, but should it succeed; it will be the first institution to list and trade cryptocurrency on a global exchange platform. Many believe that no one is better suited for this particular task than the renowned exchange. NASDAQ is yet to release official word concerning the adoption of cryptocurrencies into the exchange, but a source familiar to the institution’s plans says that the conversation is now revolving around how the coins will be regulated. The source said that the institution’s leaders are working closely with the SEC and Commodity Futures Trading Commission (CFTC) as they await guidance before they act. The projected timeline is currently three to six months, but even if this is extended too, the source says that NASDAQ will only act after guidance is provided. 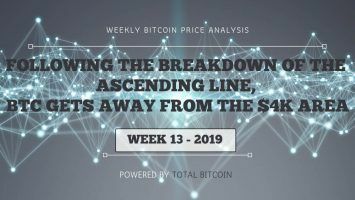 Already, two sets of frameworks with different regulatory outcomes have been put in place to create a storage silo for the coins to be listed and to help build a strong apparatus for crypto trading. The source expects guidance to come from the SEC in Q1 2019, and the announcement or launch of the crypto exchange to occur in Q2 of the same year. Bloomberg reported that NASDAQ recently held closed-door meetings with representatives from six companies, including Gemini, in Chicago late-July. 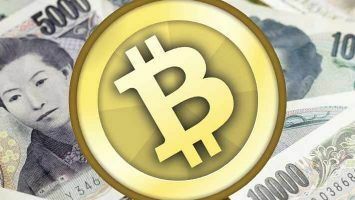 The meeting, as the report said, was focused on improving the global image of cryptocurrency chiefly by validating its position in the global market. 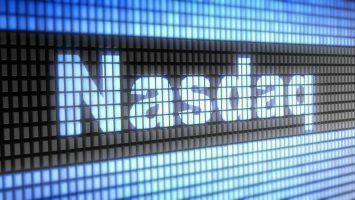 NASDAQ had previously partnered with Cantor Fitzgerald LP and was expected to begin listing cryptocurrency by Q2 of 2018, plans that eventually ground to a halt. This time, NASDAQ is expected to go the whole nine yards even as the crypto community awaits official word from the exchange. Meanwhile, plans are still underway to launch the Intercontinental Exchange’s new company, Bakkt. ICE, the trading titan that owns several global marketplaces including the New York Stock Exchange, is expected to launch Bakkt as early as November this year. 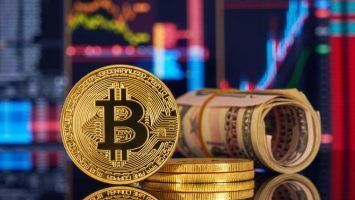 The venture will provide a federally regulated crypto market for Bitcoin and other cryptocurrencies with an aim to transform them into trusted global currencies and increase usage. In Germany, the Boerse Stuttgart stock exchange also announced that they’ll be developing a platform to aid Initial Coin Offerings (ICOs) as well as to serve as a multilateral crypto-trading platform. Back in July, SIX Swiss Exchange announced that they would be building a new market infrastructure for digital currency trade, specifically by availing post-transaction services such as asset custody and deal settlement. 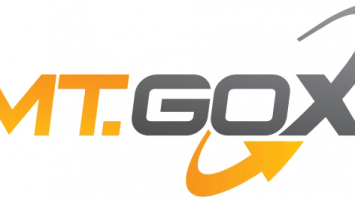 Using these three as an example, it is clear that the push to globalize cryptocurrency both as an item of trade and a universal currency has gained momentum as more traditional exchanges rush either to adopt new measures or to integrate their systems with infrastructure that supports digital currencies. With one of the world’s biggest exchanges believed to be laying the groundwork for major adoption of Bitcoin and Ethereum, it is only a matter of time before everyone else follows suit, especially since the launch of Bakkt will eliminate the lack of the federal regulation that previously caused the SEC to invariably reject Bitcoin ETFs.